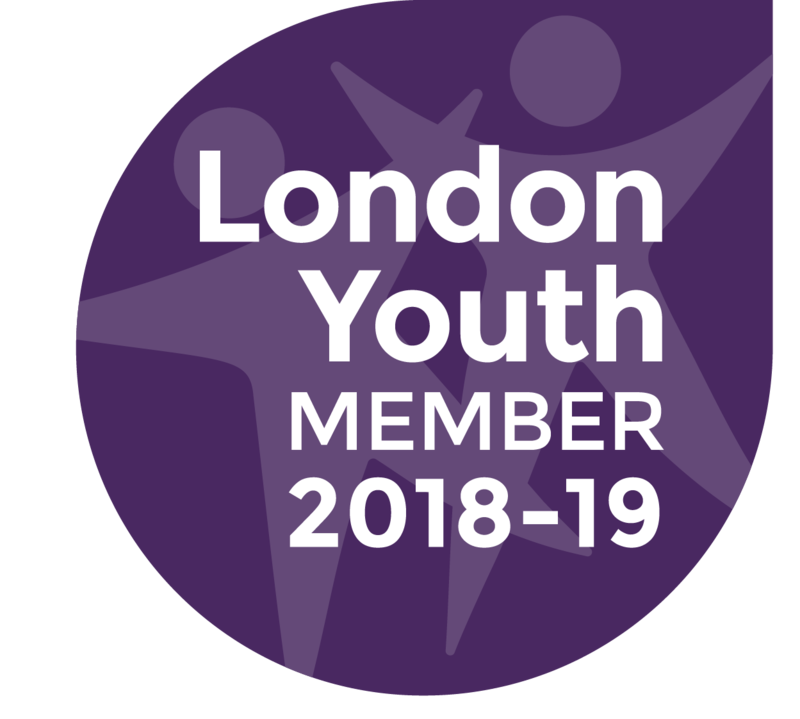 London Early Years Foundation (LEYF) runs this service based at our Stockwell site, which offers childcare and education for children up to five years old. The nursery opened in March 2015 and offers affordable childcare and early years education in a fun and welcoming environment. Children enjoy an exciting range of fun activities to inspire and nurture them to develop confidence, social skills, and a love of learning. They are also provided with fresh, healthy meals prepared by a chef, and enjoy local community outings on a regular basis to stimulate their interest and inquisitiveness of the world around them. 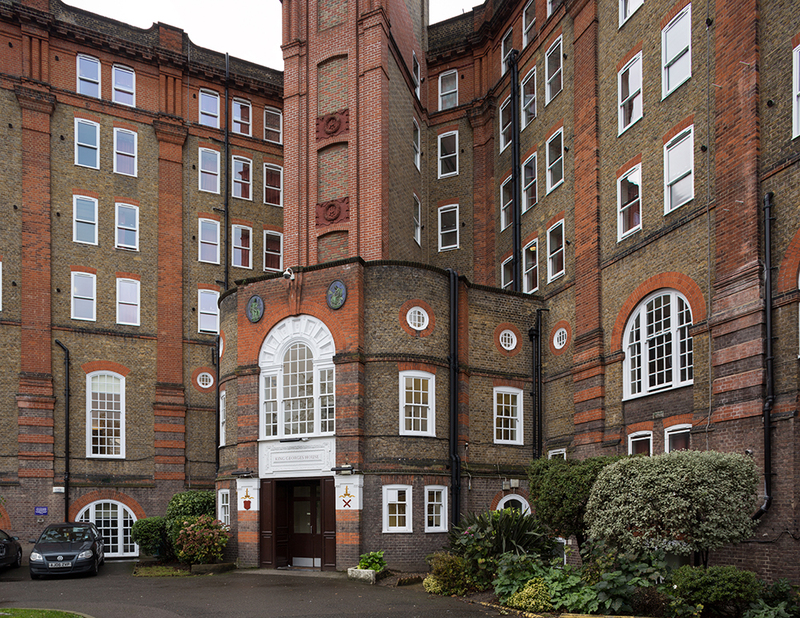 The service is open 8am to 6pm 51 weeks a year and is based in King George’s House, a few minutes’ walk from Stockwell station. All facilities are new, and children also have access to an outdoor play area. LEYF is the UK’s largest social enterprise nursery group with a family of more than 30 community nurseries across London. LEYF works with communities and parents from different backgrounds to enrich and extend children’s learning. For more information about the nursery or to apply, contact LEYF.